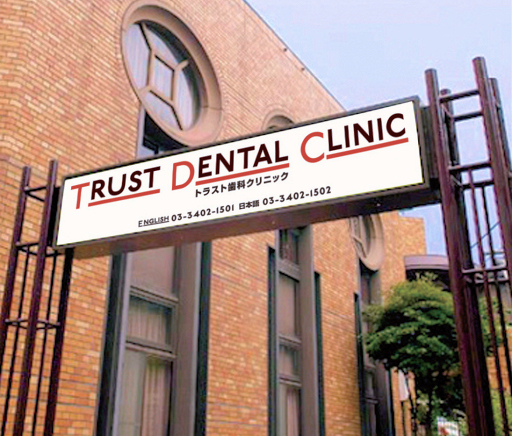 Trust Dental Clinic is here to provide dental care for the international community. 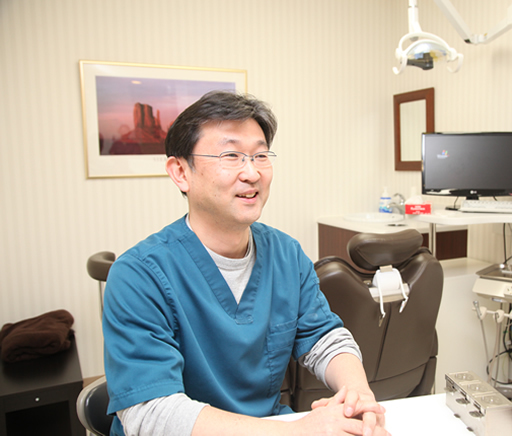 Dr. Oikawa has been licensed in the United States and has twenty years of clinical experience in Hospital dentistry. 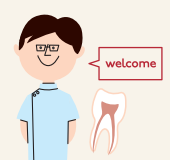 He is a member of the American Dental Association. 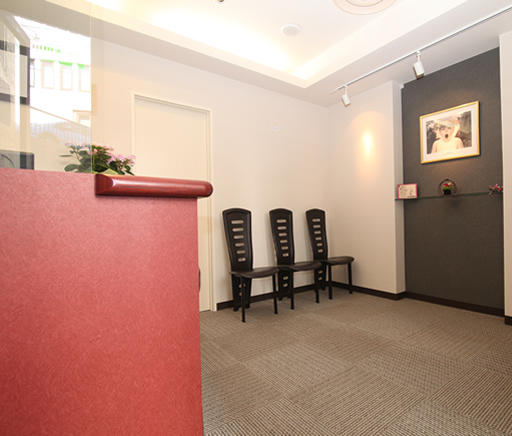 We provide care based on the highest internarional standards. 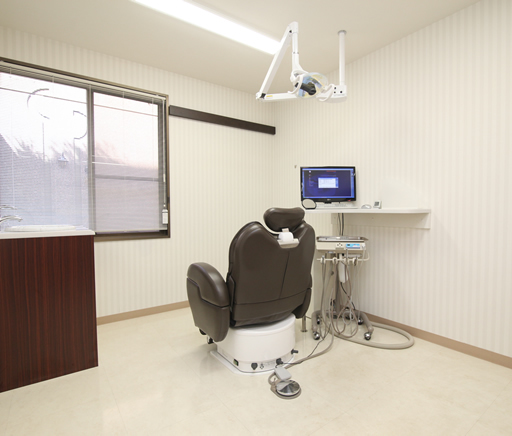 Our Dental Hygienists are also trained oversea - the United States and England. 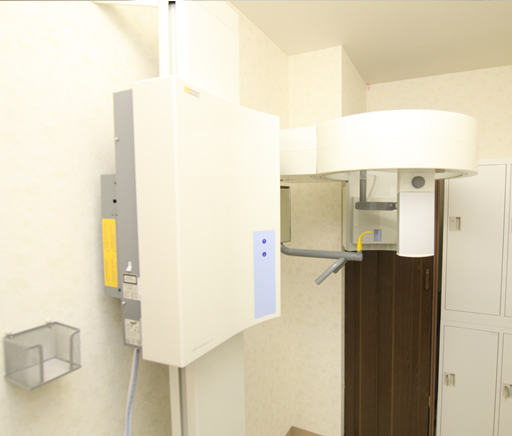 We accept Japanese National Health Insurance. Please bring your insurance ID card. If you have private insurance, we will fill out and sign your claim forms. 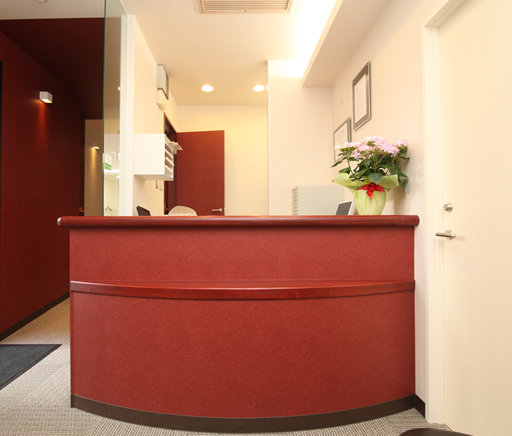 There is no international insurance company which allows DS (direct settlement) with oversea dental offices. So, you have to pay the full amount in advance and your insurance company will reimburse you.